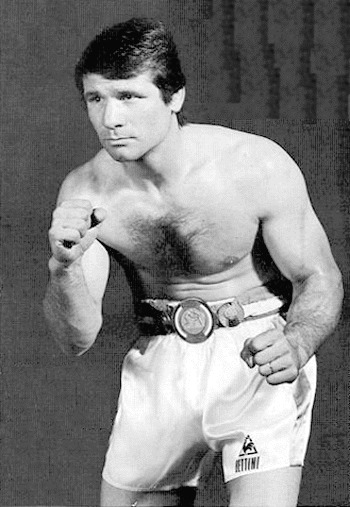 Former French middleweight champ Fabio Bettini have passed away at the age of 73 at a hospital in Livry-Gargan, Seinte-Saint-Saint-Denis. Bettini was born in Italy but emigrated a young age with his family to France. He began boxing at 16 and turned pro at 21 in 1960 and fought professionally through 1974. Bettini was real good in a golden age of French and European middleweights and fought the likes of Nessim Max Cohen, Jean Claude Bouttier, Nino Benvenuti, Bo Hogberg, Tom Bogs, Carlo Duran, Sugar Ray Robinson, Willie Monroe and other top notchers often on the road. Fabio retired with a record of 43-30-14.